The ALSD Conference and Tradeshow has 1,300 attendees from all over the world, with the majority of attendees coming from North America. 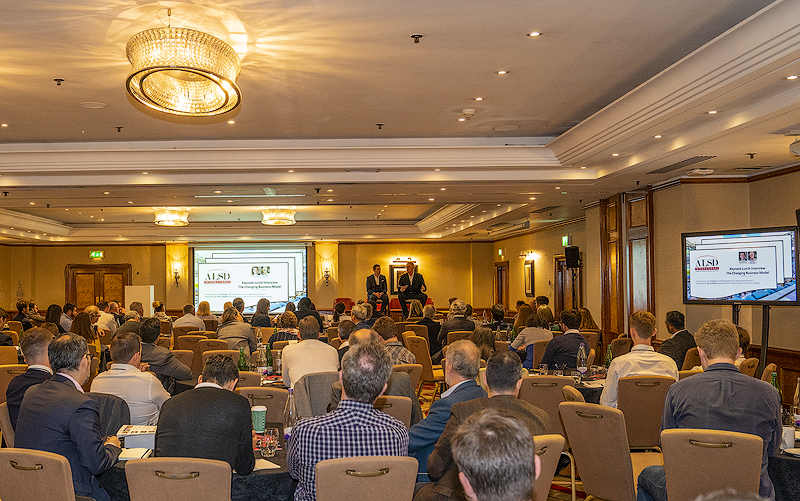 In 2018, the Association delivered the first event outside of the States, ALSD International, which drew some 251 registered attendees from clubs & teams, stadia & arenas, sports venues, leagues & federations, architecture & design firms, producers & suppliers. Our team is committed to organising, supporting and developing a network for suite directors and team/facility executives to share information, ideas and values with one another in order to ensure profit and quality for all. We are passionate about assisting teams and venues in providing premium seat patrons with superior service, state-of-the-art amenities and an overall exceptional experience. We aim to be the ultimate voice and accredited resource for individuals and organisations involved in the premium seat and design and build industries. 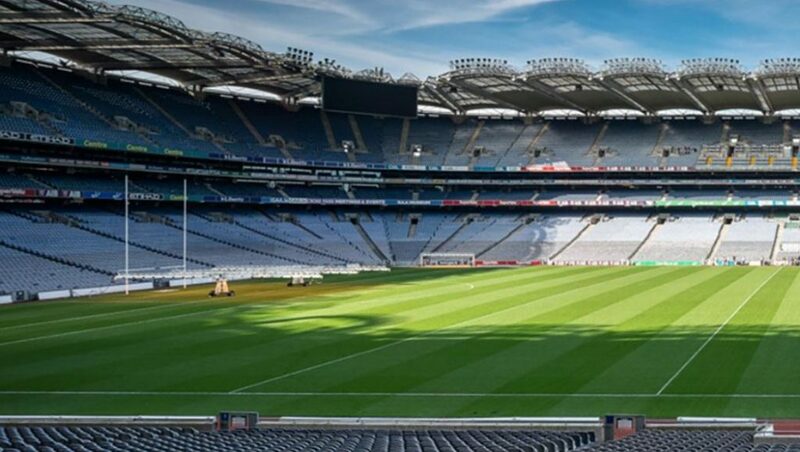 ALSD International – Europe’s leading conference and exhibition for the Premium Seat sector – is coming to Croke Park, Europe’s third largest stadium, in the beautiful city of Dublin this October 28-29, 2019. The high-level event will examine premium seating and how to increase revenue with new builds, renovations and service expansions, as well as new F&B offerings. All aspects of the niche will be discussed and dissected by a variety of high calibre experts at the second edition of this industry-leading event, from architecture and design, through to VIP access, premium sales, client retention, sponsorship, innovative technology, products, solutions and fit-outs. 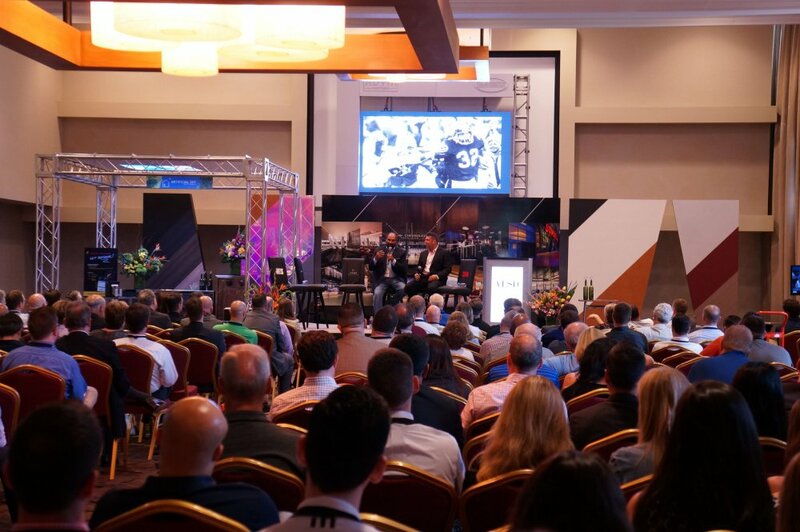 Attendees will benefit from a comprehensive conference program, during which they will hear insights from a range of industry leaders, as well as unrivalled networking opportunities, in addition to behind-the-scenes tours of Croke Park, the 82,300-seat home of the Gaelic Athletic Association, Aviva Stadium, the 50,000-seat joint home of the Football Association of Ireland and Irish Rugby Football Union, and the 9,000-seat 3Arena, one of the Top 10 busiest live entertainment venues in the world. 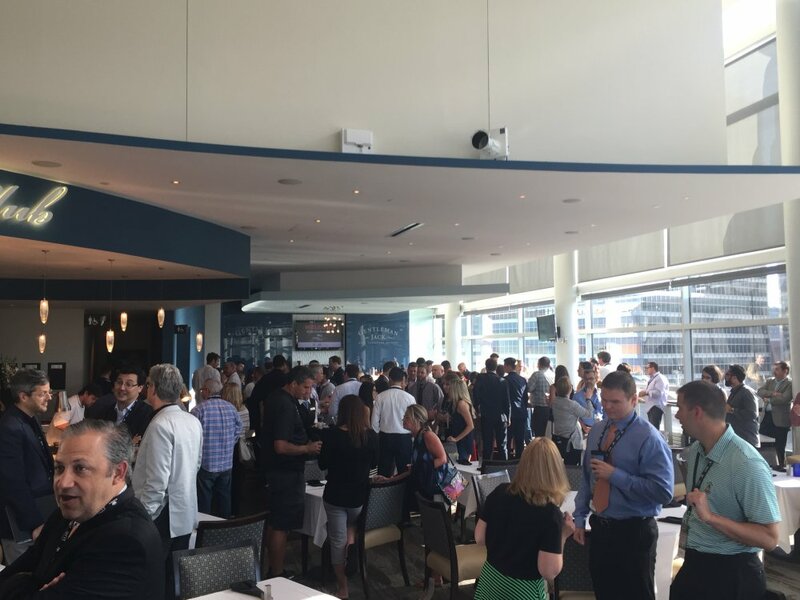 ALSD member venues represent 30,000 suites, 900,000 club seats and multiple new builds and renovations each year. The Association of Luxury Suite Directors devotes itself to providing a single platform for our members that fosters interaction and access across all layers of the premium seat marketplace. 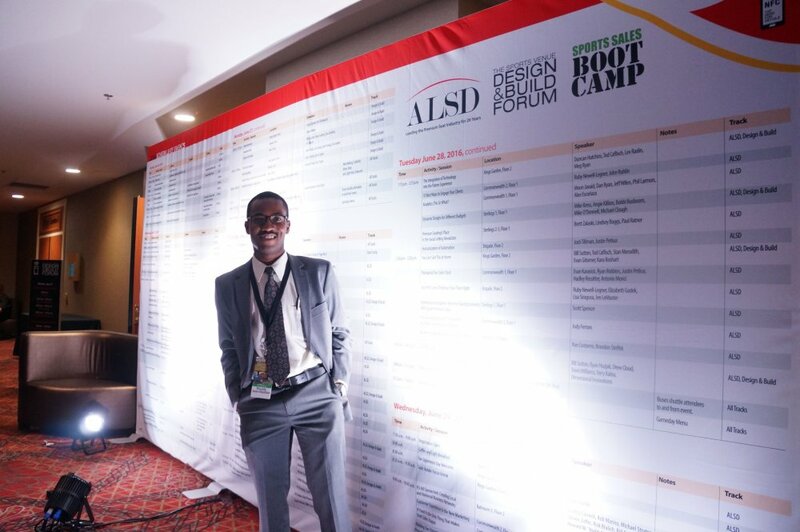 As the leading resource to premium seat directors and team/facility executives, ALSD delivers uncommon insight into the marketing, branding and operation strategies that guide their actions. Every day we work to establish and maintain individual relationships that promote first-class service to our valued members.